The video game console business is a fickle one. Particularly when compared to the PC business. In the PC business, the dominant operating system has always been made by Microsoft and the dominant processor has always been made by Intel (Linux and AMD not withstanding) – all the way back to the first IBM PC. But the dominant console over the same period of time has changed many times – the last four iterations being dominated first by Nintendo and then Sony. Let’s talk about Sony. What are they thinking? 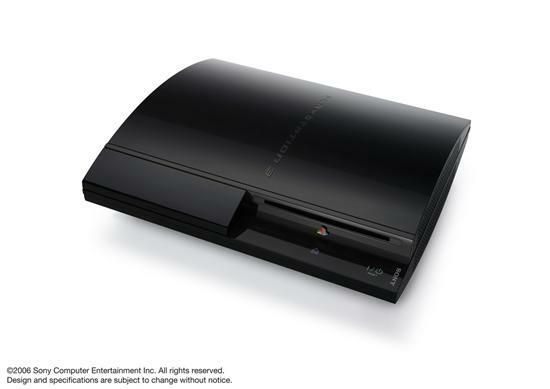 The PlayStation 2 was a tremendous success, selling over 100 million units since launch – many times the 24 million or so original Xboxes that have been sold. Sony has so much momentum that their work for the PlayStation 3 is almost done for them. They just needed to make another PlayStation, lock in their existing exclusive titles, make it reasonably priced, and launch it around the same time as the competition. But that isn’t what they did, and I would argue that there appears to be evidence that Microsoft played them. Priced at an astonishing $599 for the high-end version, it appears that Sony felt compelled to bolt too many features onto the console. It’s almost as if Sony felt that the best way to defend itself from Microsoft was to out-feature them. Which generally works well if the features are important and you also compete on price. But the case can be made that the features are not important and they certainly aren’t competing on price. Sony’s console includes a hard drive and a Blu-ray drive. Two different types of mass storage that are conflicting in many ways. The main use of a hard drive is to store content – downloadable content. The main use of a Blu-ray drive is retail content – games and movies. Microsoft made a clear choice – stick with DVD9, and add a hard drive in the premium edition. But Sony has chosen to have its cake and eat it, too – and they are paying the price for it. Even worse, they have made the same mistake Microsoft made with the original Xbox – including a hard drive in all versions of the console. The hard drive means two things: you can’t sell expensive memory cards – and – you are stuck with a single component whose price does not fall that much over the life of the console. I’ll clarify this second point: because there are significant fixed mechanical costs in a hard drive no matter how large or small the capacity – specifically the read/write heads, two very precise actuator motors, precision-manufactured platters – the cost of the drive does not shrink quickly enough over the life of the console.